How Can You Get Compassionate Drug Use of an Investigational Drug? What happens if there is only one treatment being studied that could help you, but you don't meet the clinical trial enrollment requirements? What if you have failed all alternative treatments except for a promising treatment that has not yet been approved by the FDA? When this occurs, the FDA has a backup plan in place. This is called the compassionate use exemption or expanded access to investigational drugs. What is the Meaning and Purpose of "Compassionate Drug Use?" Compassionate drug use refers to the use of an investigational drug (experimental drug) or medical device (one not yet approved by the FDA) outside of a clinical trial for treatment when there is no alternative satisfactory treatment available. Prior to FDA approval, an investigational drug cannot be sold or marketed in the United States. Before discussing compassionate drug use, it can help to back up and describe the process of a new drug or procedure as it is developed, and ultimately either rejected or approved by the FDA approval process for use by the general public. For this discussion, I'll limit the process to medications alone. The first step researchers use when evaluating a possible medication involves non-human studies. New drugs in this setting are tested on either cancer cells grown in a dish in the lab, or on other animals, such as mice. When these studies are considered sufficiently complete, human testing then goes through 3 phases of clinical trials. Phase 1 clinical studies are done on small numbers of people, and are designed to answer the question: "Is the drug safe?" Phase 2 trials are the next step, designed to answer the question: "Does the treatment work?" The final stage before FDA approval (or rejection) is phase 3 clinical trials, trials employed to answer the question: "Does the treatment work better than standard approved treatments, or with fewer side effects?" When Might Someone Qualify for Compassionate Drug Use (Compassionate Use Exemption)? The probable risk to the person from the investigational drug (or procedure) is not greater than the probable risk from the disease itself. What is Expanded Access to Investigational Drugs? The drug (or procedure) must be for the diagnosis, monitoring, or treatment of a serious illness. The patient must be ineligible for any ongoing clinical trials of the drug. The FDA must determine that the compassionate use exemption will not interfere with any stage of ongoing clinical trials of the drug. There must not be a satisfactory alternative or comparable treatment available for the patient, or the patient is unable to tolerate these alternative therapies. A patient must have a cancer diagnosis for which the investigational drug has demonstrated activity. In other words, the FDA must determine that there is enough evidence that the drug is safe and effective to justify its use for a particular patient. A patient must usually have undergone standard treatment which is not successful. The drug must be used for a serious or life-threatening condition, in which the risks of the experimental treatment outweigh the risks of not receiving treatment. In other words, the risk, including death, of the experimental treatment is considered to be less than the risk of death from the disease without the treatment. The company which makes the drug must agree to provide the drug (the FDA cannot "force" the company to provide the drug.) If the company requests payment for the drug, the patient must provide this payment. The FDA, after receiving the application, will make a decision on whether or not to allow a compassionate use exemption. It's important to note that while this sounds like a difficult process, since 2009 the FDA has approved the vast majority if investigational new drug applications it has received. Compassionate Use (Single Patient Access) - Unless there is a life-threatening emergency, the treating physician must complete an investigational new drug use application. Once this application is delivered to the FDA, the FDA has a 30-day period during which the application can be reviewed and a decision made as to acceptance or denial. Keep in mind that most of the time, the decision will be shared with the treating physician as quickly as possible. The drug (or procedure) may have serious risks. Since the drug (or procedure) has not yet been approved by the FDA, it is not known if the investigational drug is better than or worse than the standard drug. You may not receive any added benefit from the drug. The short-term side-effects and long-term side effects of the drug are still not fully known. When applying for compassionate drug use, it will be your treating oncologist (the one you see yourself for care) who will be responsible for the application, administration, and documentation of treatment. The treating physician must fill out an application as described above. The treating physician will be responsible for submitting a treatment protocol and proving the FDA with a report of treatment outcome, summary, and any side effects. 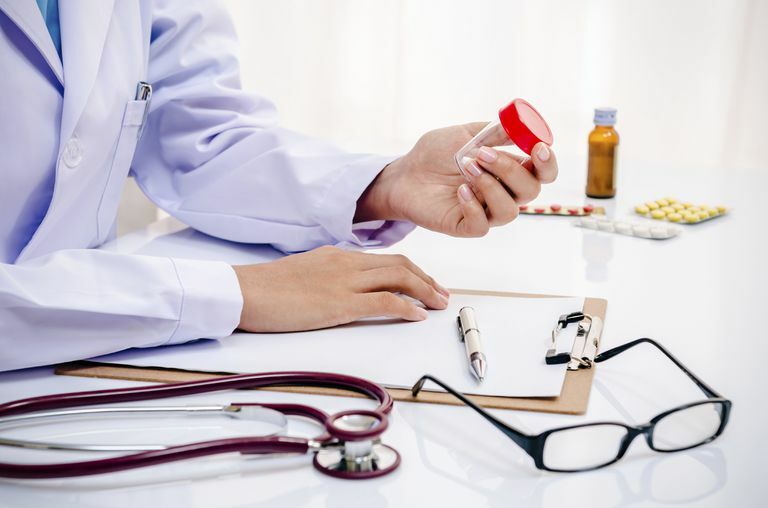 The treating physician is responsible for obtaining the drug from the manufacturer/developer, and to account for any remaining drugs after treatment is done. The treating physician must agree to monitor the patient throughout treatment, following all guidelines and responsibilities as she takes on the role of the investigator for this patient.